Well, That Escalated Quickly is a timely collection of personal essays by veteran video blogger, Franchesca Ramsey. She discusses race, online activism, communication, social media trolls and more in this candid nonfiction book. It goes way beyond her viral YouTube video "What White Girls Say...to Black Girls." Fran (yes, we are on nickname status), you had me at page 12 when you mentioned gently racist observations that seem to roll off the tongue. It is no exaggeration when I say how much this accidental activist/viral vlogger was living the same life as me in the workplace. Loving a hobby but keeping it away from professional life. Hiding success. 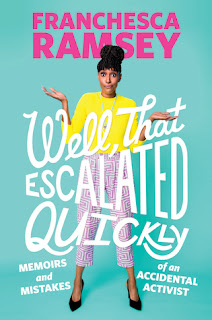 Whether you can relate to Franchesca Ramsey or not, I recommend her memoir. It is hilarious, honest and extra at times but worth the read. Two worlds collide for the worse. Cecilia is married with two beautiful daughters and lives in an affluent Norwegian town. Annika lives with her abusive drug-dealing boyfriend. On the surface these two women share nothing in common. However, Annika knows a secret from Cecilia's past that could destroy and save lives. When someone forgets to pick up their little boy from the pool, Cecilia takes it upon herself to give the boy a ride home...too bad it's an abandoned empty house. Sounds like a damn good novel, right? Nope. I am so disappointed when a book with a unique premise is not so good on paper. I am sure the idea and outline was great, but the final product was not as good. Every other chapter, I was annoyed at the stupid decisions the characters continued to make. And not once was a logical question asked or a logical action taken. This made it hard for me to finish The Boy at the Door. But I trudged along hoping it got better. Well, it did not unfortunately. 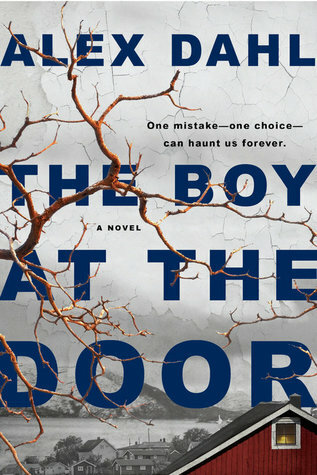 Needless to say, I do not recommend The Boy at the Door. For those still interested, it is available now! 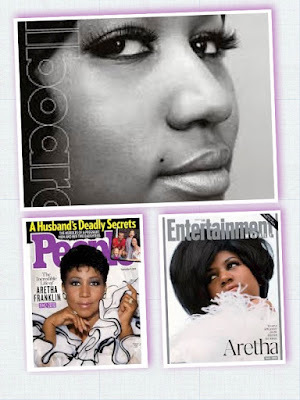 It is October 2009 and Mia Lewis is on top of her game professionally. Working and surviving on Wall Street is a dream come true. She is a 35-year-old independent woman and the Head of Equities at Atlas Capital. She always does what is best for the firm, and trust her instinct at the same time. But one heat-of-the-moment reaction ushers her downfall. Suddenly Mia's entire career is taken away. Disgraced, broke, and thrown under the bus. No calling in favors. Jabbing elbows with those of Wall Street means nothing. So what better time than now to take a break from it all? She escapes to a cottage in upstate New York to repair her reputation and figure out what's next. She doesn't expect to connect with a handsome single dad. But a past she's intentionally kept hidden jeopardizes her future. Finally a book about an industry I am familiar with and a main character of color! Author Jennifer Anglade Dahlberg really put her best writing hand forward and did due diligence. Her research is apparent in the details, yet it was not full of jargon that the everyday reader could not follow. From the book cover with stock quotes and a black woman dressed business casual to the industry related title, Lagging Indicators is on point. I am quite impressed! I have not closely related to a main character in a long time. That is, before Mia Lewis came along. I understood her decisions, her connections with numbers and knowledge of the market. Not once did I roll my eyes at something Mia said or did. In fact, I predicted her next moves simply because it was something I would have done too. Readers in the finance industry will find this fiction book accurate yet a great escape. 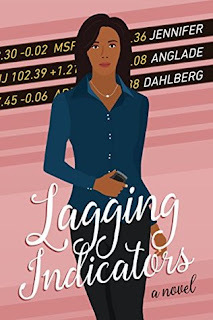 Lagging Indicators is a new release available now! Traveling is fun but oh, how I have missed my bed and blogging! This summer has been spent traveling from the Midwest to Down South and back again. I partied with my Sistahs and the Sistah Speak Nation in Dallas. Chickadee and I took a spontaneous road trip with the kiddies to Gary, Indiana. I celebrated a friend's born weekend in Chicago. And I am heading to Houston next for my own born day shenanigans and live entertainment (OTR II). All fun and blessings! 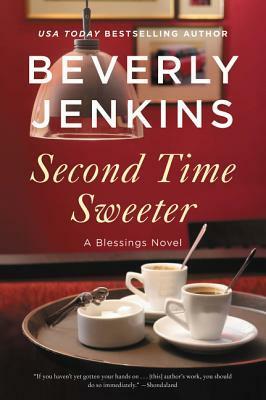 My Series Sunday pick is Sweeter Than Sweet, the ninth book in the Blessings series by Beverly Jenkins. The patriarch of the town f'ed up royally. 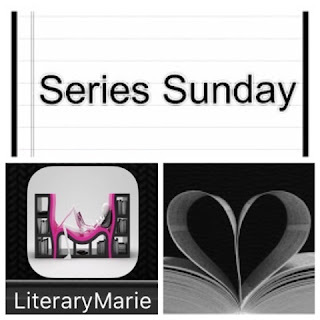 Mal July returned to Henry Adams unashamed and unapologetic for embezzling thousands of dollars and for breaking Bernadine Brown's heart. Most of all, he let down the foster kids he mentored. Can Mal humble himself enough to apologize and ask for a second chance? It's also Homecoming Weekend! Gary Clark reunites with his high school sweetheart. It only took a second to realize the spark is still there. But is it too late for a second chance at love that began thirty years ago? I kid you not when I say I'm a resident of Henry Adams in-my-head. The way Beverly Jenkins writes puts me smack in the center of town and takes me away from the real world. The fictional Kansas town is a true community filled with citizens, their realistic drama and engaging dialogue. In Second Time Sweeter, I found myself crossing my fingers for certain characters and rolling my eyes at others. By the end, it was evident that forgiveness is the central theme. Well told story! There couldn't be a better book to return with for my Series Sunday meme. A fine example of why I love this series and consider myself an honorary resident. 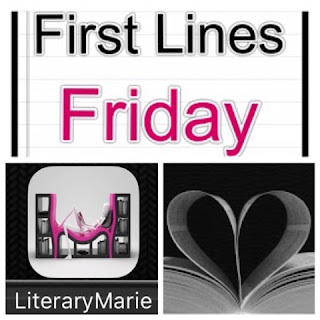 Even though this is the ninth installment, new readers will not be lost. 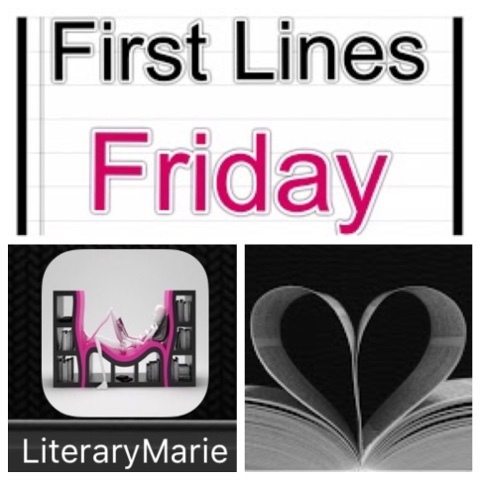 There is enough backstory to follow along and read as a standalone. However, I highly recommend starting the series from the very beginning. Every new Blessings book is like a family reunion. Happy Early Pub Day, Ms. Bev! Second Time Sweeter will be available Tuesday, August 28.